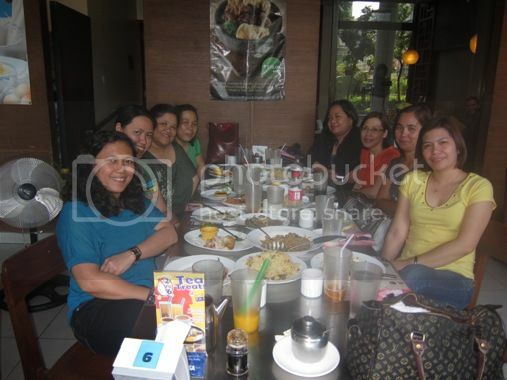 I met up with friends Last Saturday, December 2 for our annual Christmas get-together. We had late lunch at North Park in Glorietta 5 in Ayala Center, Makati City. 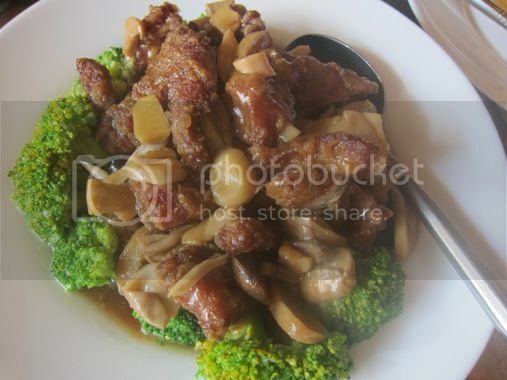 We ordered their Set Menu I (Php2,780.00), which consists of the following: Yang chow Fried Rice, Sweet & Sour Lapu-Lapu Fillet, Stir-fried Beef with Broccoli Leaves/Flowers, North Park Chow Mein, Shanghai Chicken and Gabi Butchi. 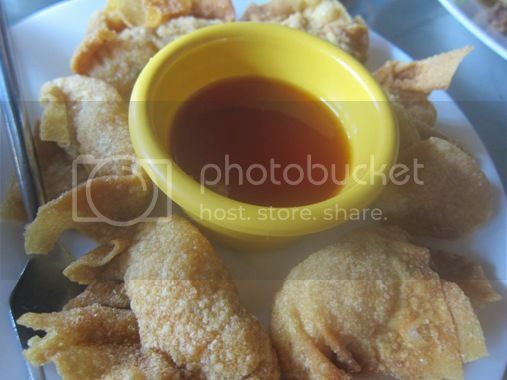 We also had additional orders of Pinsec Frito and Fresh Prawn Dumpling. 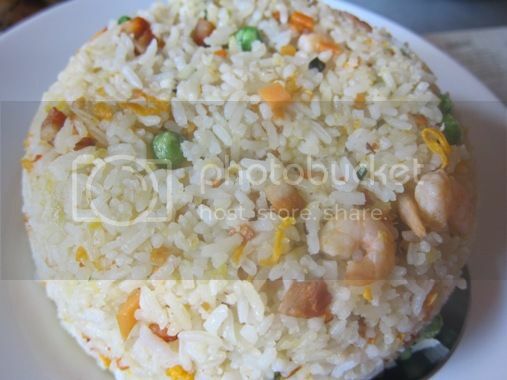 What I liked about their Yang Chow Fried Rice is it wasn’t oily and it did not overpower the taste of the other dishes we ordered. Did you notice the yellow color of the broccoli flowers? It simply means that they’re not fresh anymore. This was okay, but I like Mongkok’s Chow Mein better. I regret not having tasted the spicy, tangy sauce of this Shanghai Chicken. Because I didn’t hear any negative comments from the group, I’m assuming everyone liked this. I love shrimp, but because I was busy chatting with the girls, I wasn’t able to try this. Sigh! This one’s a must-try! It had just the right amount of sweetness and stickiness, and it’s yummy! This sure tickled my taste buds. 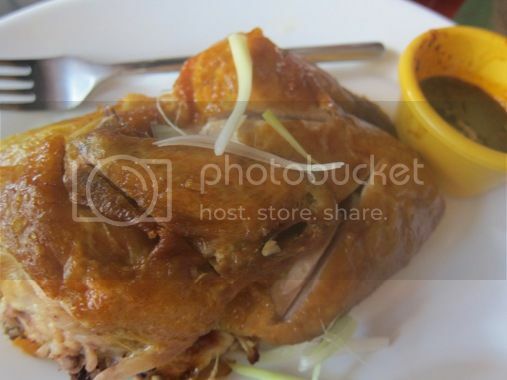 This entry was posted in Chinese Cuisine, Food Trip Friday, Glorietta 5, North Park, Restaurant Review. Bookmark the permalink. Oh my stomach is hungry now. Visiting from FTF! Super sulit ang Set Menu 1. 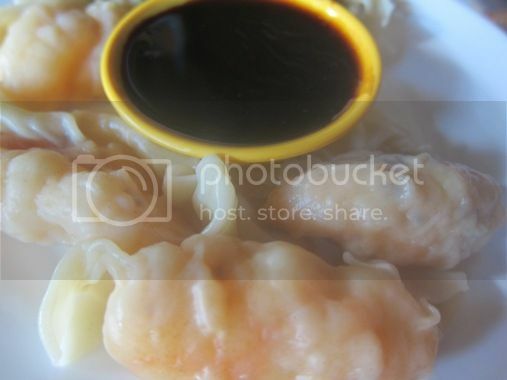 Super love ko yung fresh prawn dumpling. YUMYUM! Visiting back for FTF..
you had good choices of food .all looks delicious and i specifically lie the gabi butchi after those tasty food . Ang sasarap naman ng foods nyo..visiting from FTF. oh, my golly! 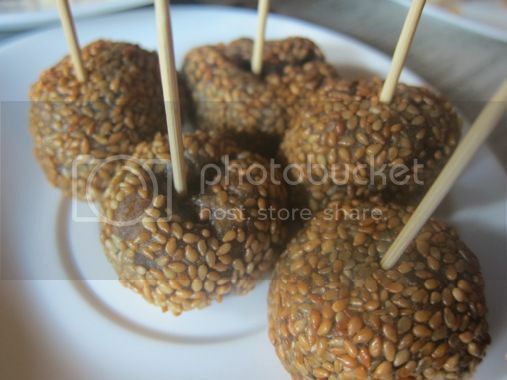 ang sarap nang mga pagkain…nakakagutom! we’re planning to visit north park in glorietta this month and we already have our foods to order haha. 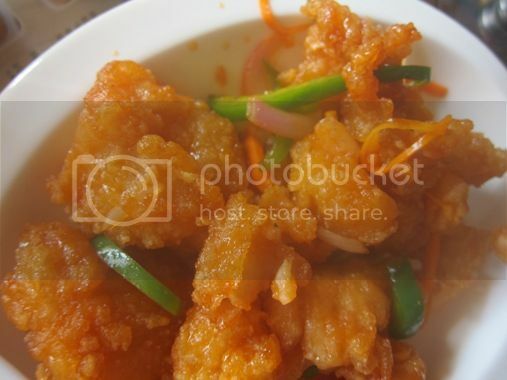 That fish fillet lapu-lapu is included in our list too. 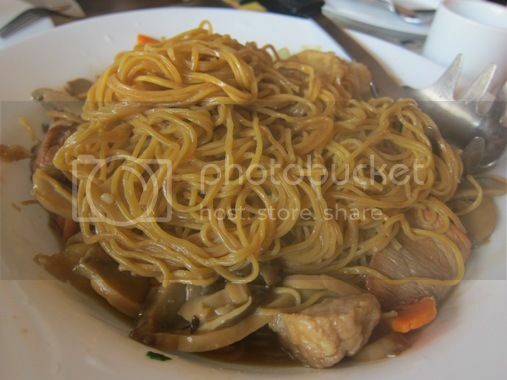 how about their braised noodles? have you tried it already?